La Sirenetta Of course we all Amore the original Little Mermaid movie but which of the two sequels are your preferito successivo to the original? I can't decide I Amore them both!! What can I say I just love them both lol!! LM 2 is the worst sequel i have ever seen. Melody is incredibly freakin annoying. That movie was so cheap-it was the same as the first movie, just in reverse. The characters were the same too-the same personalities, just different names and animals. Little mermaid 3 I like though! 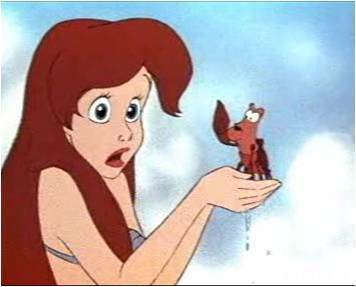 I haven't watched Ariel's beginning yet, but I'm so freaky about Ariel that I know I'll love it. 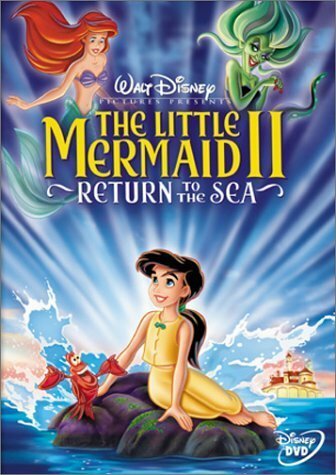 I also loved Return To The Sea. Even though that are movies for kids you can learn a lot about the humans behavior. I like Return 2 The Sea 2! She was sooo cute when she was little! 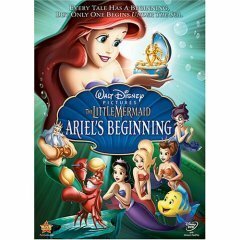 No little mermaid movie can top the first one!!! 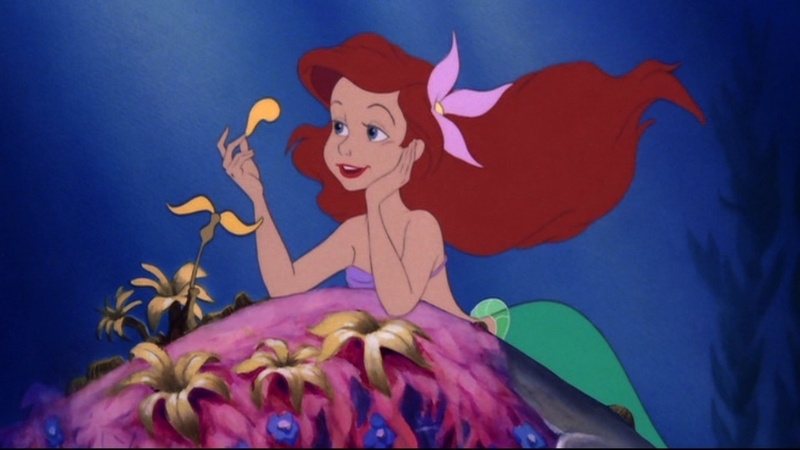 Of course nothing tops originals, but Im so big a Little Mermaid freak that if its The Little Mermaid I have to see it, have it , hear it or watch. Whatever the case maybe. I agree I do like Return to the Sea as well and baby Melody does look an aweful lot like her daddy Eric. But of course she has some of her mommy Ariel in her.